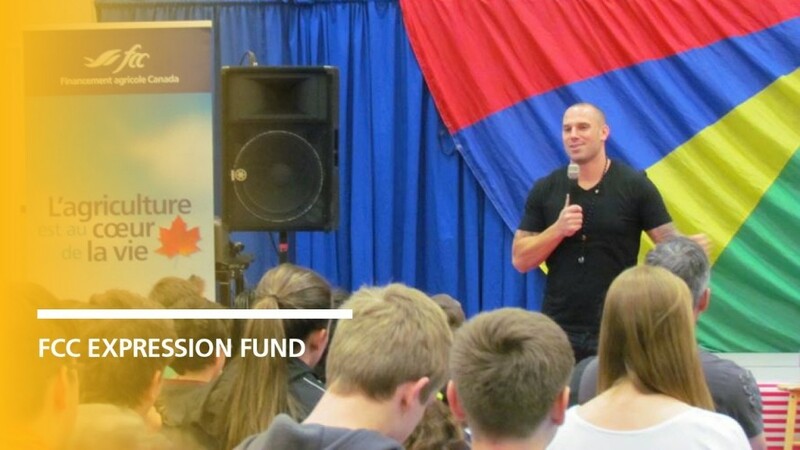 Regina, Saskatchewan – For 10 years, Farm Credit Canada (FCC) has been contributing to the vitality of Canada’s official languages through the FCC Expression Fund. This year, $50,000 was awarded to eight minority language projects across Canada. Community groups will once again have an opportunity to apply for the FCC Expression Fund in December 2017. Eligibility requirements and more information about selected projects and the fund can be found at www.fccexpressionfund.ca. This fund was developed in 2008. Over the past 10 years, it has supported 57 projects, an investment of more than $350,000.